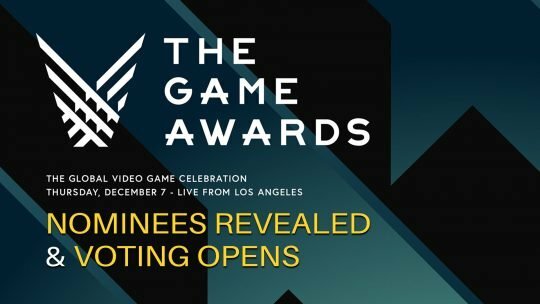 The Game Awards 2017 Announcements Round-Up! Missed out on The Game Awards 2017 show? You can catch up with our list on some of the biggest announcements made at the event! 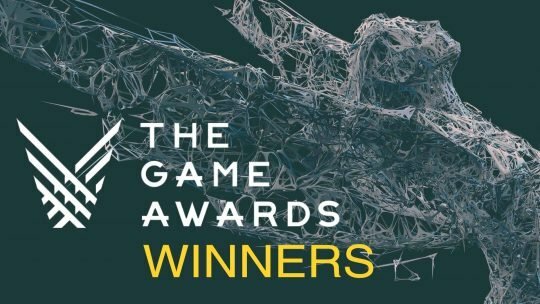 The Game Awards 2017 Winners Round-up! The winners of The Game Awards 2017 have been revealed, so come and check out if your favorite game made the cut! 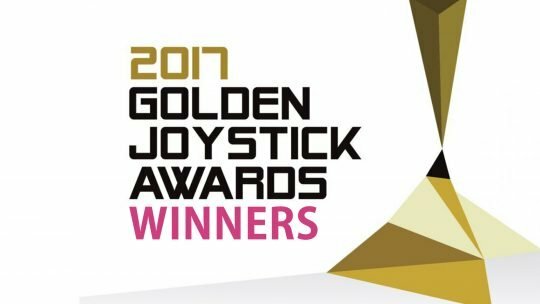 The Golden Joystick Awards 2017 Winners! 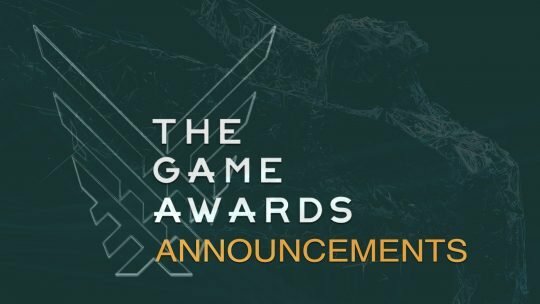 The Games Awards 2017 Nominees & Voting Begins! 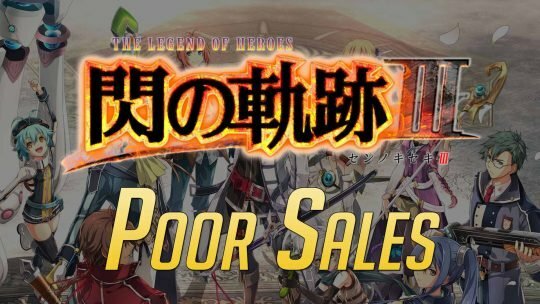 “The Legend of Heroes: Trails of Cold Steel III” Doing Poorly In Sales! 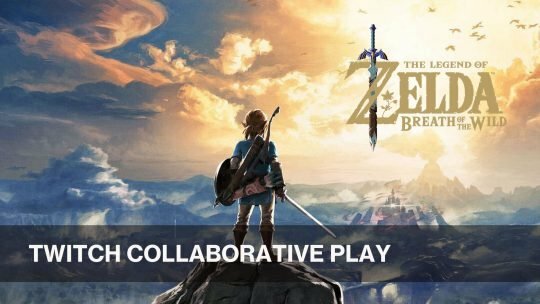 “Japan Game Awards” Results From TGS 2017! 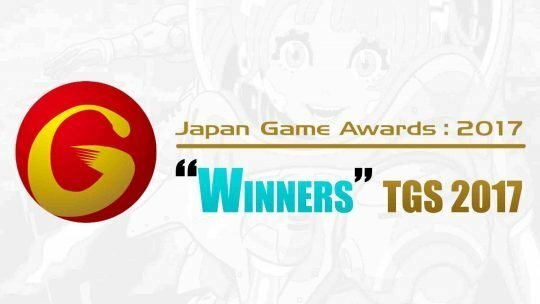 The “Japan Game Awards” winners for this year have been announced from TGS 2017. Come and check out whether your favorite game made the cut!